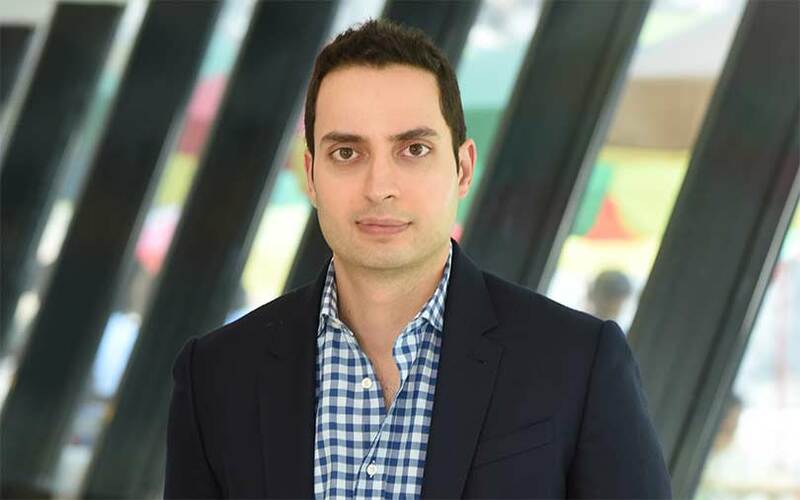 Jason Kothari, chief strategy and investment officer at Snapdeal, has made a personal investment in ItsByU, a flower e-commerce company in the US, according to a person with direct knowledge of the development. ItsByU is an inventory-free, subscription-based online platform which delivers fresh flowers, tools and online tutorials for flower arrangement. It was founded by sisters Caroline and Christine Strzalka. Caroline is a Wharton graduate and Christine is a New York University alumna and a flower industry veteran. Other investors in the company include Techstars, Wharton Angel Network and retail giant Target Corporation. The amount Kothari invested couldn't be ascertained. Kothari declined to speak about his investment while Caroline Strzalka did not immediately respond to a query. Kothari joined Snapdeal a year ago to lead its strategy and fundraising functions. He is actively involved in building the new inventory-free pure e-commerce model that Snapdeal adopted after walking out of merger talks with Flipkart. Earlier, Kothari was heading Snapdeal payments arm FreeCharge prior to its sale to Axis Bank. Besides the FreeCharge sale, Kothari also led the sale of Snapdeal’s logistics unit Vulcan Express to Future Supply Chain. Currently, Kothari is reportedly involved in the sale talks of Snapdeal subsidiary Unicommerce with companies such as Amazon and Intuit. He also serves on the board of real estate developer Emaar India.